When you think of quickly growing tech brands, you probably think: “digital advertising,” i.e. brands spending outsized budgets across social media platforms, product-based retargeting, organic video content and the like. But tech startups are looking outside the multitude of options online and finding success with a familiar medium, out-of-home (OOH) advertising. That may seem a bit ironic–Digitally native brands opting to spend large chunks of media budget on an “old-school” medium? But while OOH may appear “old-school” on the surface, exciting new OOH placements and integrated geolocation data have transformed the medium into a sophisticated outlet for savvy marketers. According to a 2017 study reported by AdWeek, approximately 25% of the top 100 spenders in OOH are tech companies. 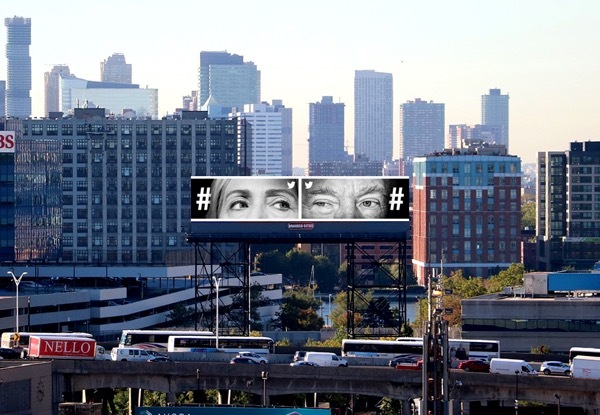 This starts with the biggest players in the tech world–Google, Facebook, Apple, Snapchat, and Twitter have all used OOH to make big splashes in recent years. 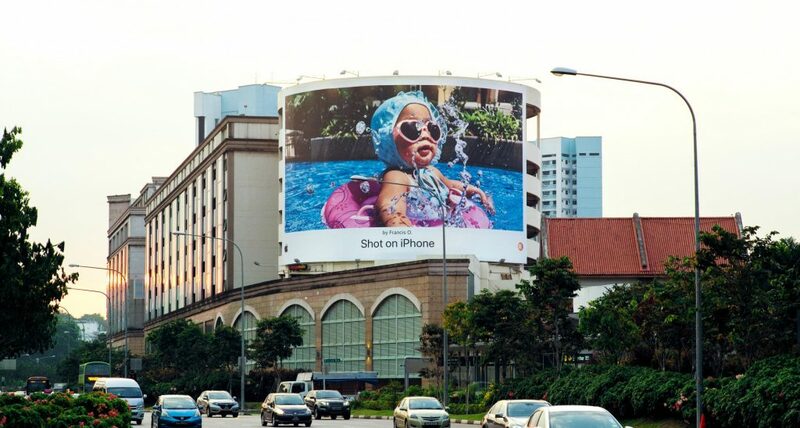 Apple, for example, has invested heavily in their “Shot on an iPhone” campaigns, which took a unique approach to more traditional billboard placements across hundreds of cities worldwide. Twitter jumped on the train as well. In fact, Twitter’s 2017 campaign won the Cannes Lion Grand Prix for traditional outdoor (not something you would expect from a brand so ingrained in Internet culture). Investment in OOH goes beyond big players with deep pockets. Tech startups like Venmo, Jet.com, Oscar, Casper and Percolate have all invested heavily in NYC (as well as other markets). 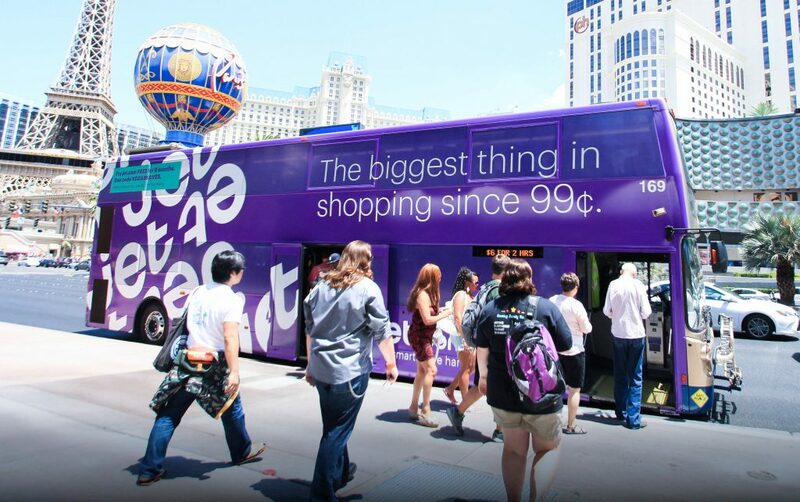 Jet.com worked with us here at Vector to launch their brand through an OOH program across the US. The campaign spent an outsized portion of OOH budget on impact placements, including double decker buses. 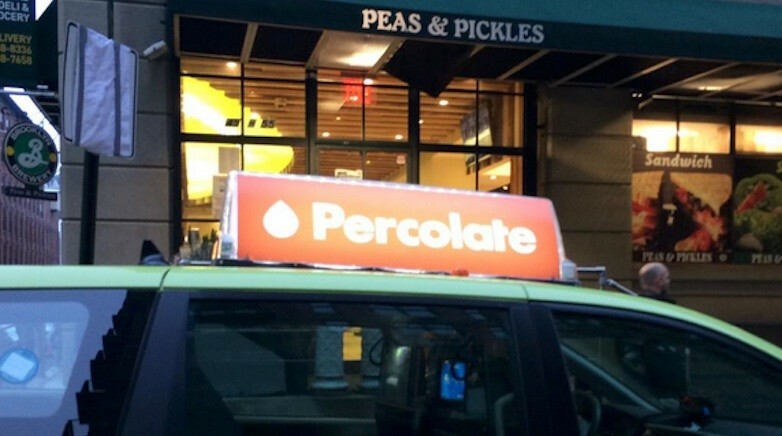 Percolate, a SaaS solution for content marketing, flooded tops of cabs throughout NYC, a particularly unique strategy for a B2B startup. Why OOH for Startup Brands? So the question remains: Why are tech companies, particularly startup tech brands, relying on OOH advertising for growth? Splashy, bold and unskippable: This one may seem obvious. OOH advertising gives brands a chance to be splashy and bold, producing pieces that reach waves of potential customers with conversation-inducing creative. But, in addition to traditional placements, exciting new placements have drawn in creative advertisers looking for that “Wow Factor,” including Vector’s own digital double deckers and 3D printing capabilities. Winning the battle for consumer attention is tough, and successful OOH campaigns can create conversation and PR buzz in ways that digital campaigns often cannot. Integration of OOH + Digital puts brands ahead of the pack: Startup marketers have jumped on the opportunity to build campaigns that stretch from the real world to the digital screen. New capabilities in the OOH industry (including location data and measurement) have enabled this omni-channel mindset, and the benefits are very real. With mobile devices always in hand, OOH placements are more likely to drive immediate action than they ever have in the past. According to a recent Nielsen study, OOH ads spur 38% of users to either visit a Facebook page or engage with a brand on Facebook within 6 months of seeing an ad. Similarly, 46% of users searched for information on a brand after viewing an ad. OOH trailed only television in both instances and was ahead of television when it came to driving users to post on Instagram or Twitter. Perceived Legitimacy: OOH advertising gives a perception of legitimacy to startup brands that is hard to manufacture online. That constant search for online validation is tough, which has led startup brands to think outside the social feed. Campaigns that stretch across both OOH and digital have shown substantial increases in efficiency. That perceived legitimacy leads to improved click-through rates and conversion rates when users run across the brand again on their mobile devices. Improved Audience Targeting: The ability to capture anonymous geolocation data has been integral to the transformation of the OOH industry. Using standard demographics is a thing of the past, as advertisers can now dig deeper into what users are actually doing in locations. Layering this data with behavioral information allows advertisers to target the right people at the right time in the right location. Mobile Retargeting: The obvious benefits of combining OOH + digital campaigns have led to exciting new partnerships from platforms that seemed a world away just a few years ago. OOH advertisers are able to identify when devices have been in proximity to splashy ad placements and use that data to retarget users across mobile ad networks. This direct integration of platforms not only leads to a considerably more efficient ad spend, but also makes attribution of campaigns a more achievable reality. The transformation of the OOH industry is an exciting one, and cutting-edge brands are taking notice. The secret won’t be safe for very long though, as OOH advertising reached a historic high in 2016, up 3.1% versus the prior year according to the Outdoor Advertising Association of America. Here at Vector, we are heavily invested in providing OOH media solutions on the cutting-edge of the industry. Check out some of our capabilities or get in touch with a team member to walk through options.